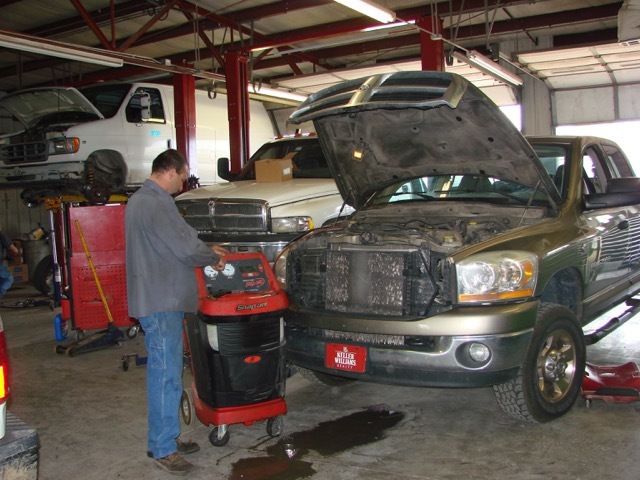 Keeping your vehicles on the road means less downtime equaling more profit! Worked on both of our vehicles and did a great job! Nice to have someone you can trust in the automotive repair world! 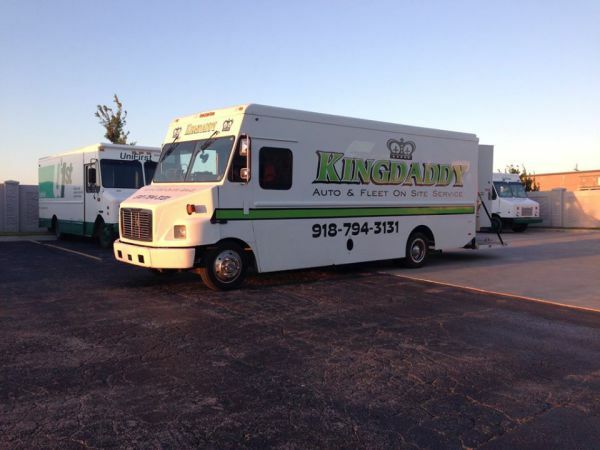 I cannot brag on King Daddy Auto Fleet Repair enough. I came into town a few days ago for a contract job & my water pump went out on my 2013 Dodge Ram. Being in a new city & broke down is not a good feeling. I put in auto mechanic in my GPS & called King Daddy. I explained my situation to Ms. Kris & she was incredibly friendly & helpful. I got my truck to the shop & met her husband Lee. He assured me he would take good care of me & that's exactly what they did. It took less than 24 hrs to have me back on the road & there was no price gouging at all. It really helped restore my faith in humanity knowing great people like this are still out here. Thank you guys so much. I'll never forget you. They always take great care of my equipment. Only place in Tulsa I take my trucks to. Great service, very helpful. They were very fast in helping, took about 20 minutes :) very happy! Trustworthy, fast, reliable service. They do phenomenal work. Call them. 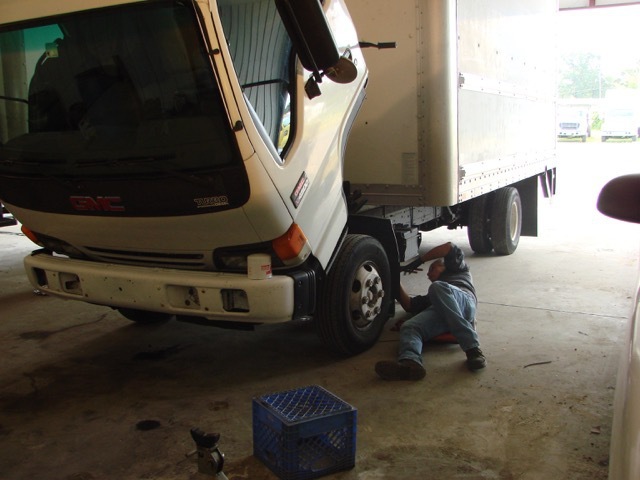 Took my propane transport trailer to a large "trailer dealer" for an OEM modification. The work wasn't completed when promised and resulted in more "repairs". I couldn't help but miss Rodger and Lee. Quality on time work isn't appreciated until you receive the alternative.